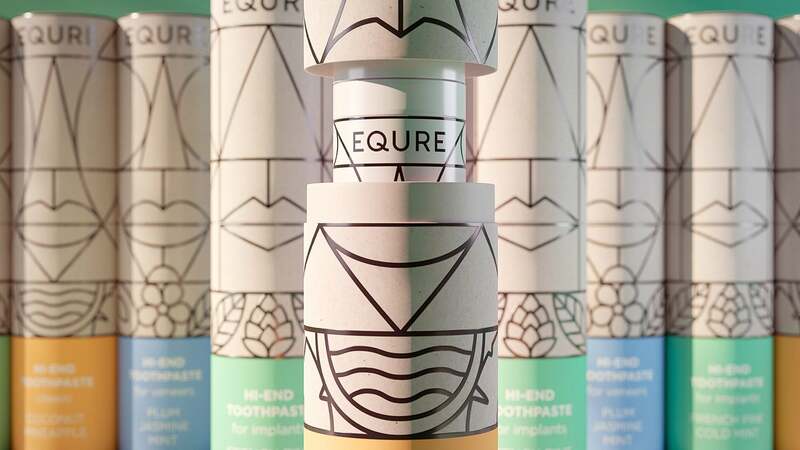 Beautiful packaging designed for Equre, a premium oral care brand, created by Repina Branding in Russia. 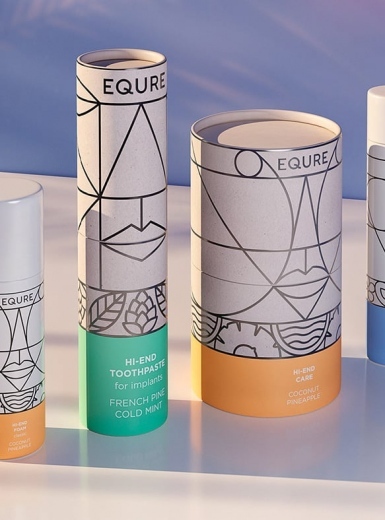 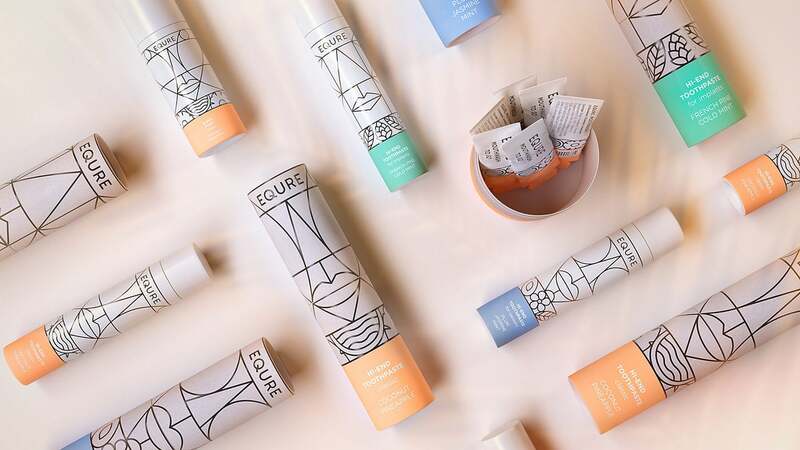 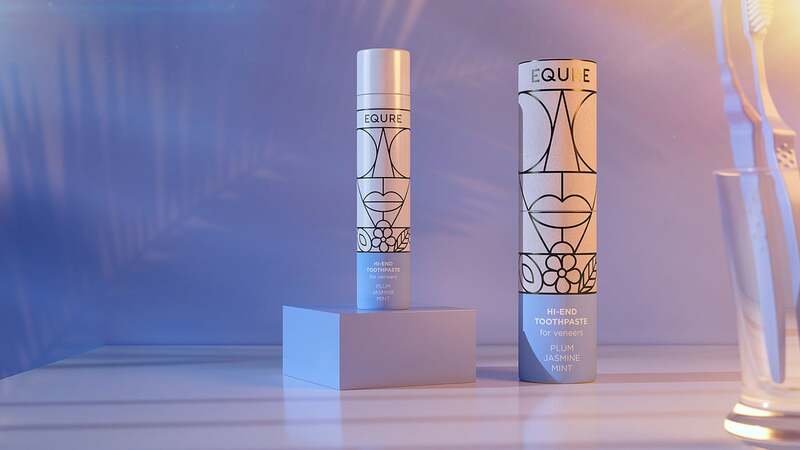 Equre — premium oral care products. 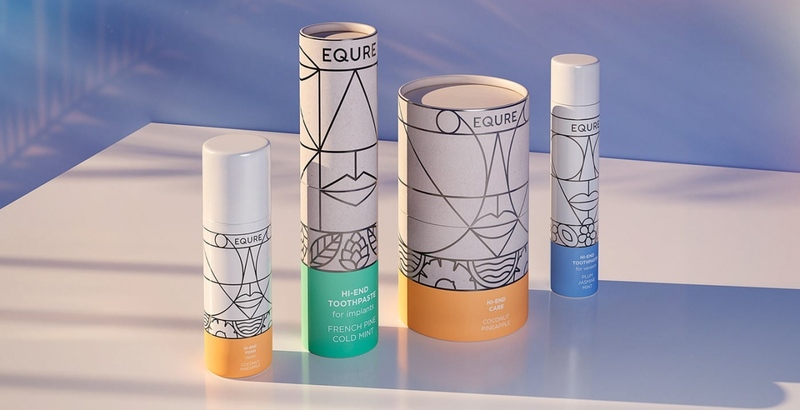 The basis of the visual idea was totems in the art deco style, which are designed to protect the purity and health of teeth. 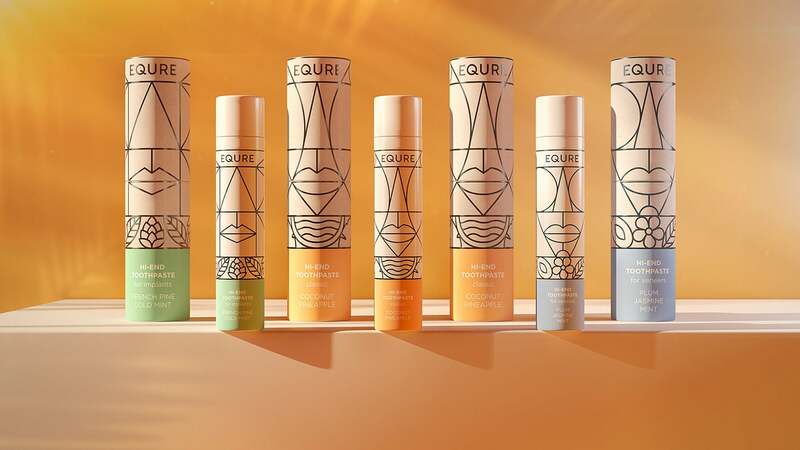 Each line has its own totem. 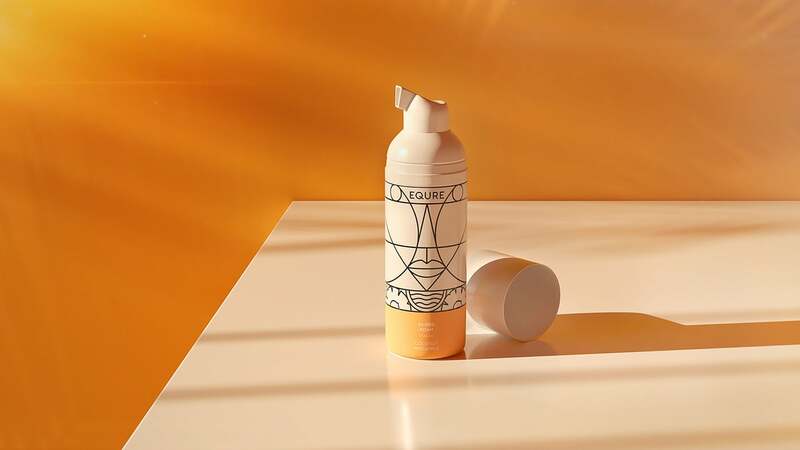 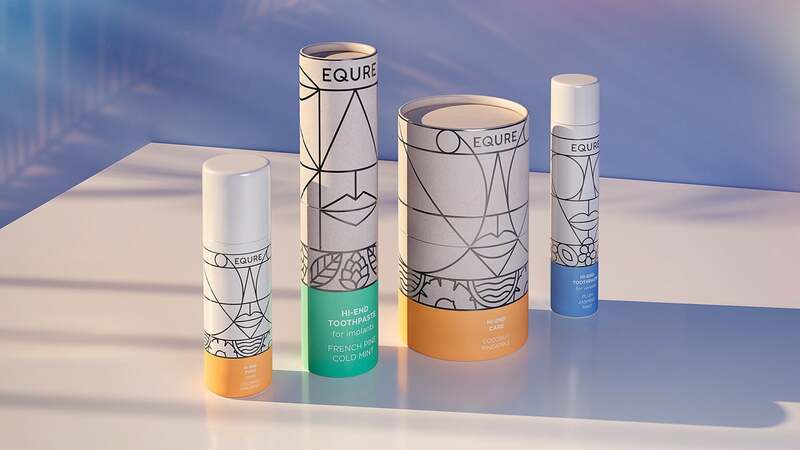 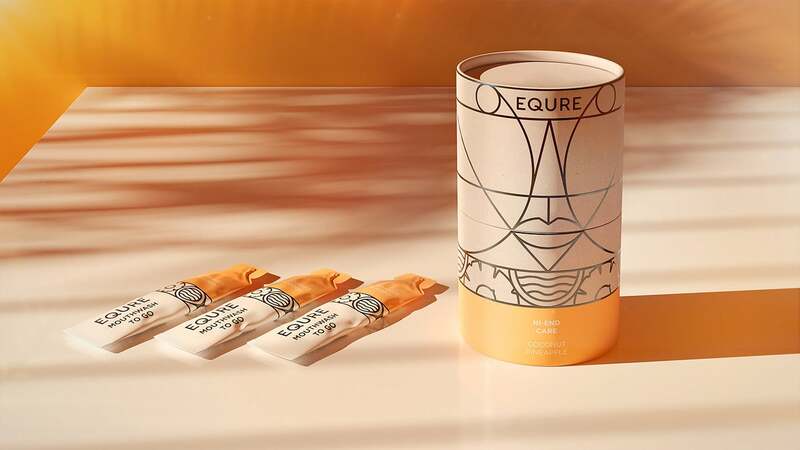 Premium brand product is supported in the package: Equre toothpaste is not available in traditional tubes, but in cosmetic bottles with dispensers. 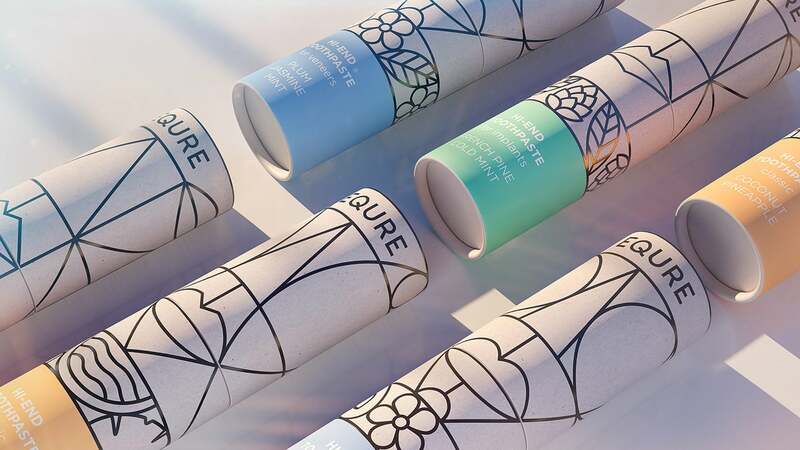 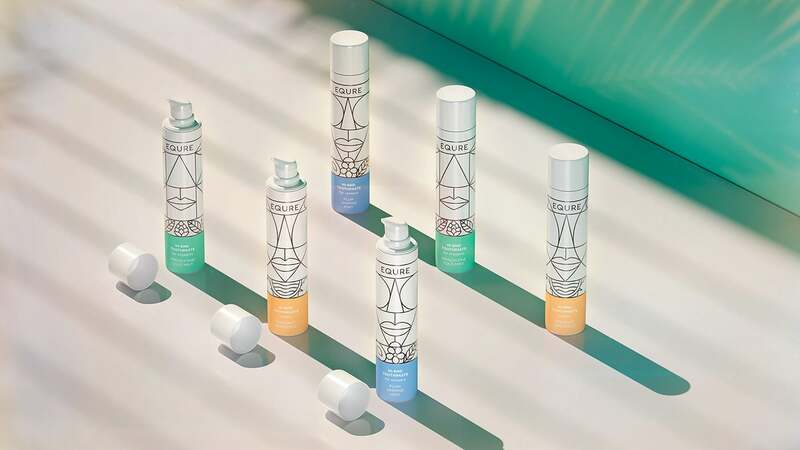 In addition, the shape of the outer packaging in the form of a tube helps the brand build up from the competitors on the shelf. 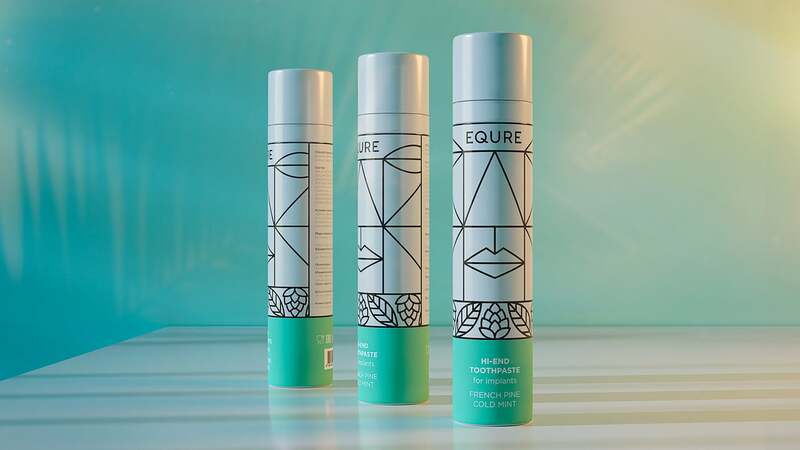 The interaction with the package turned into a game — when you open the tube, the totem mouth opens.